Like most kids growing-up in the United States, Andy Bystrom never imagined a career in small-scale fishery research and development, but a decision to pursue a masters degree in natural resource management in Costa Rica 9 years ago changed all of that. Today he is a coastal fisheries research consultant for both the University of Costa Rica and Costa Rica’s National Fisheries Institute, as well as the co-founder and Executive Director of the Costa Rican Conservation and Education Network-ARCAE, a non-profit implementing climate change adaptation strategies and socio-economic development options in SSF. He has been contributing to TBTI research and publications on effort dynamics and sustainable extraction strategies since the network’s inception. Andy’s experience with Costa Rican SSF is two-fold. His research is multidisciplinary in fashion, using landing data to determine target species population dynamics, stock status, and gear selectivity. He then combines these results with fisher socio-ecological perception information – including economic perceptions, job satisfaction, and historical catch rates – to develop a series of indicator based management recommendations. His non-profit work focuses on value chain improvements that increase the commercial worth of the artisanal catch. Components of this strategy include fisher association development, cold chain improvements, domestic marketing strategies, and product certifications. What are you currently working on within the context of SSF? 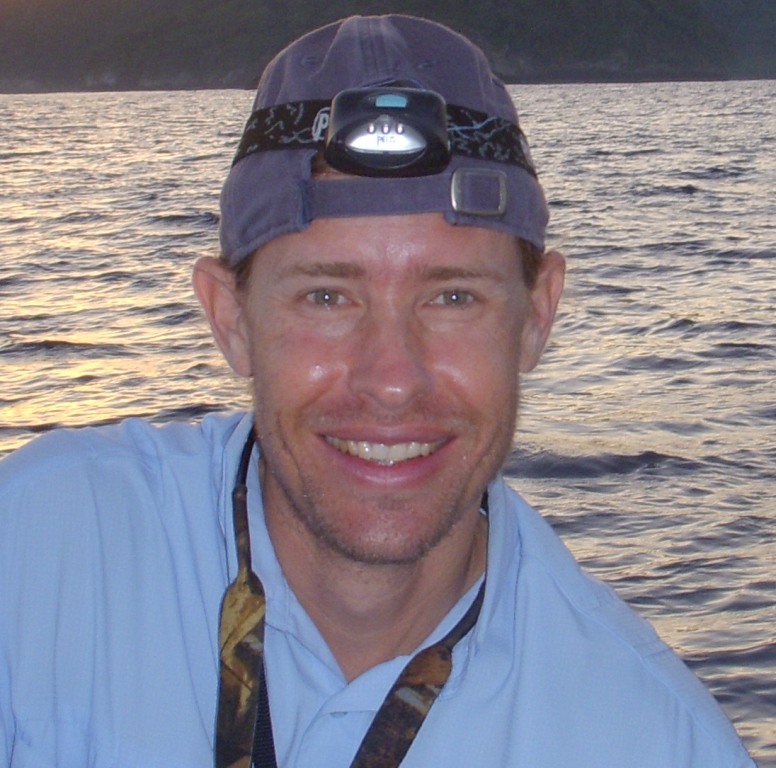 AB: For the last two years Andy has been up to his elbows in fish guts as he travels between 17 coastal communities working with the University of Costa Rica on the estimation of size at first sexual maturity for commonly caught SSF target species. The Costa Rican government is then developing minimum size limits for these species based on the results of this research. In addition to this work, he is developing a climate change strategy financed by the United Nation’s Adaptation Fund for two of these communities. If you could single out one or two most significant factors for securing sustainability of SSF, what would these factors be? AB: Without a doubt climate change poses the greatest threat to the sustainable development of SSF. Rising coastal water temperatures and the ecosystem impacts that result, including those to fish assemblages, have the potential to dismantle SSF operations. The impacts will be worse in developing nations like Costa Rica where fishery governance strategies are inadequately funded and staffed. These shortcomings have already led to the overexploitation of coastal marine resources and attenuated fisher resiliency to environmental changes. The looming challenges surrounding climate change that will be loaded onto an industry already in crisis will have wide-ranging and serious socio-economic and environmental impacts. Sorry to paint such a dire picture, but the reality cannot be should not be masked.